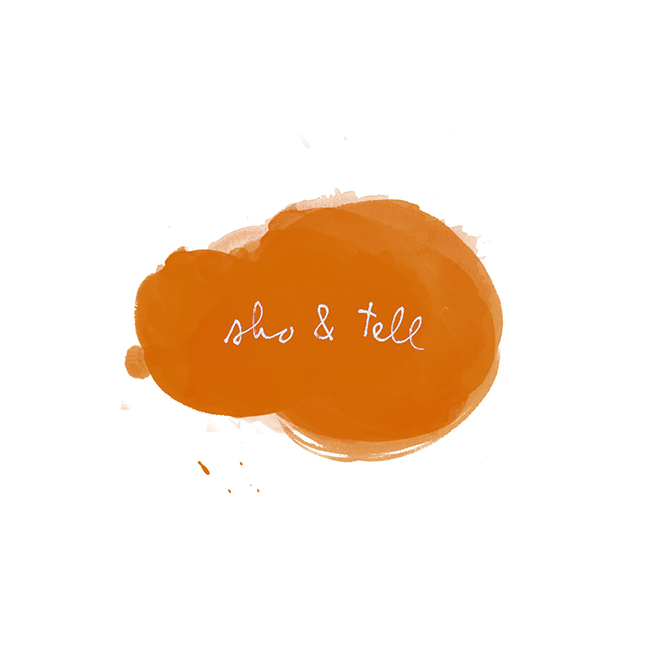 sho and tell: A Quick Hello. Hello from Martha's Vineyard! I'm here with my family til Friday, and I already wish I had more time. There are wild rabbits and deer in the yard, the weather is warm and breezy, and as I type, there are lobster rolls and peach pie sitting on the counter for dinner. In short? Heaven. The Internet is a bit spotty at the lovely house we're staying at, so I will not be able to post regularly this week. It does happen to be working now, though, so I thought I'd check in and say hello. Happy summer!